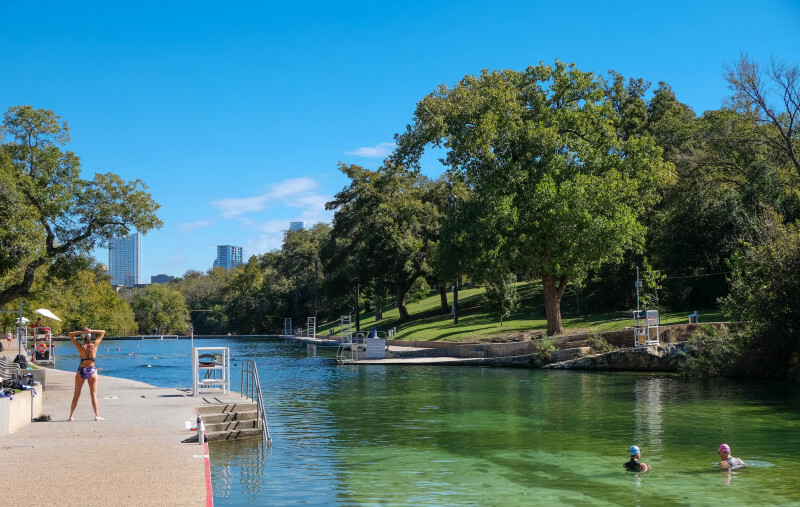 KUT — An Austin City Council committee is recommending that Barton Springs Pool waive admissions fees for a select group of residents: those 80 years and older. Though it was free for them before — sort of. Kimberley McNeely of the Austin Parks and Recreation Department says those looking for free admission had to meet certain requirements, namely an age limit, and fill out an application.